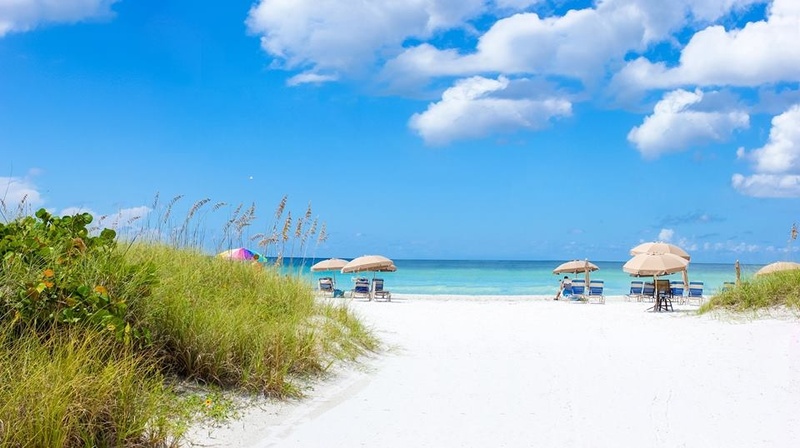 We are located in Siesta Key, which has been voted Best Beach in America several times as recent as 2017 by Dr Beach. 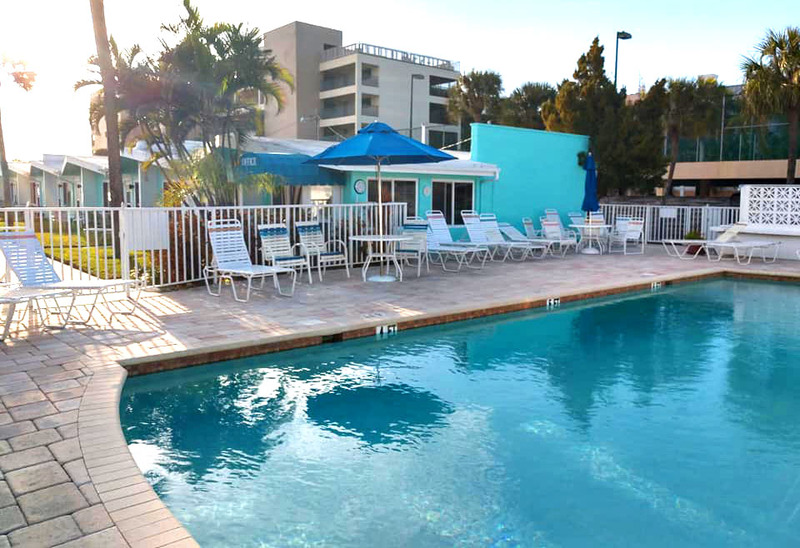 At Siesta Sun Beach Villas, we are family friendly. 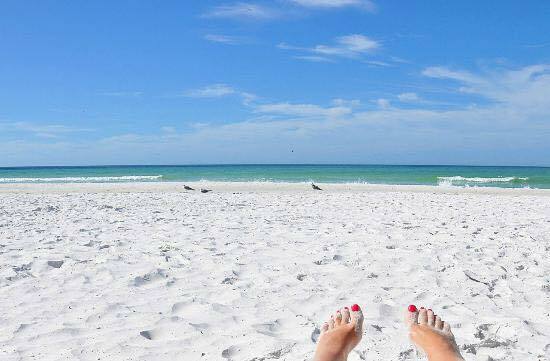 The atmosphere is low key and peaceful. 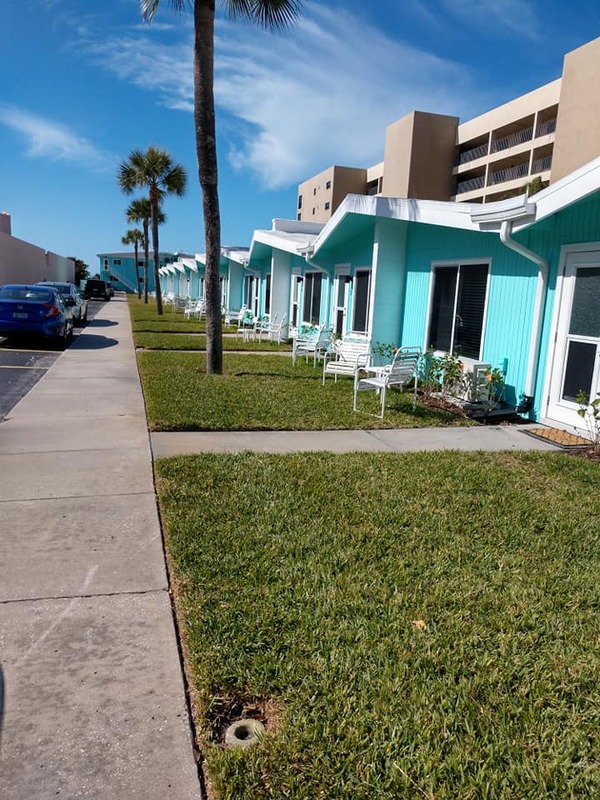 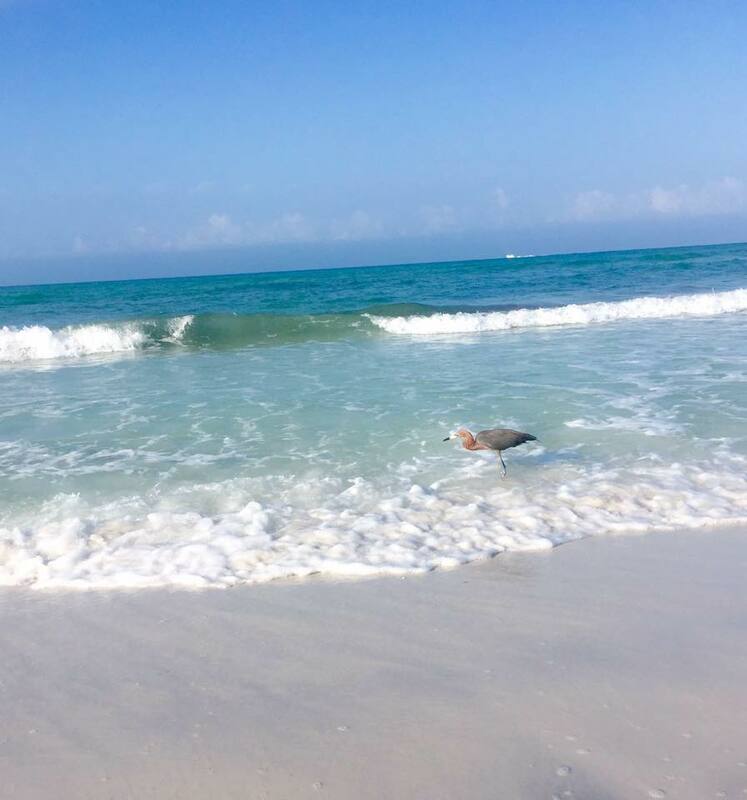 If you are searching for an old-fashioned Florida beach vacation, Siesta Sun Beach Villas is your destination. 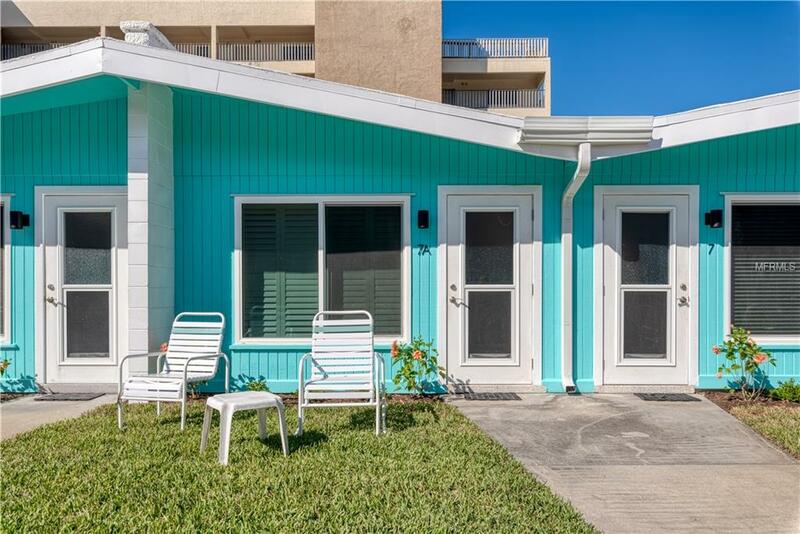 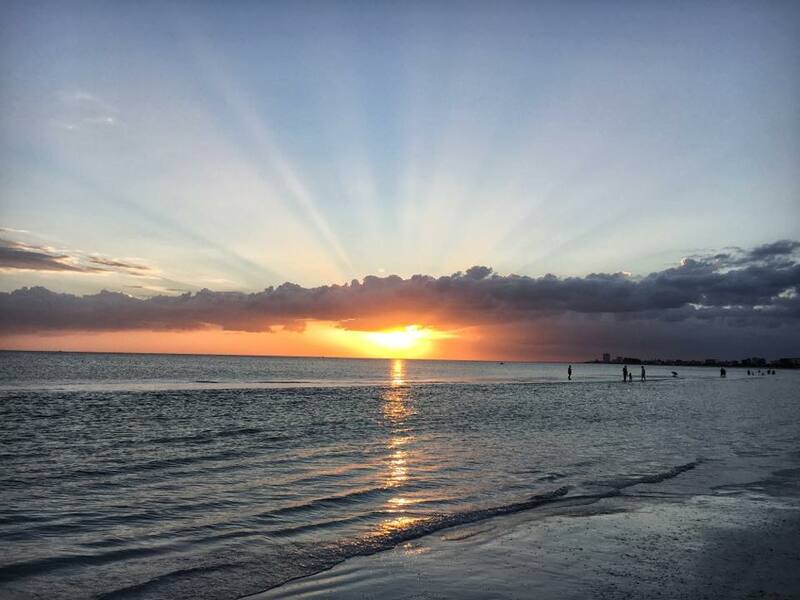 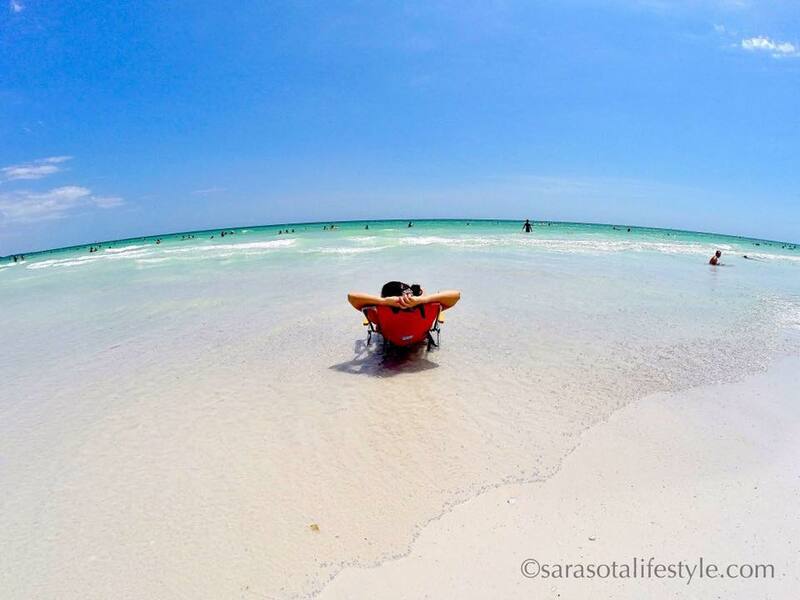 Step right out your front door to the beautiful, one-of-a-kind, white sand beaches of Siesta Key. 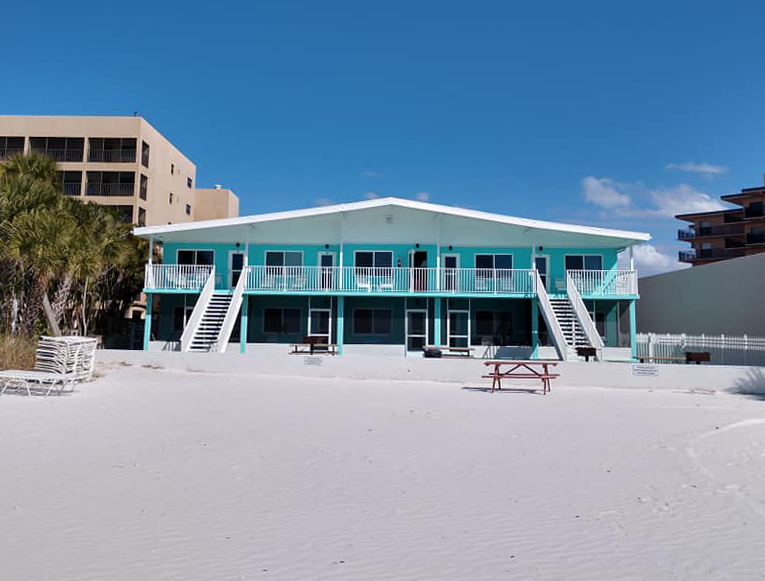 Siesta Sun Beach Villas has over 20 villas, including studios, one-bedroom and two-bedroom layouts.